An exequies and celebration of life service attended by a huge congregation was held to bid farewell to the late Geneva Constantia Harrigan-Lettsome on 8 October at the New Life Baptist Church, Duff’s Bottom. The late Mrs. Harrigan-Lettsome was born on 26 October 1927 and departed this life on 27 September 2016. She was the twelfth of 13 children born to Frank and Victoria Harrigan at Island Harbour Anguilla. 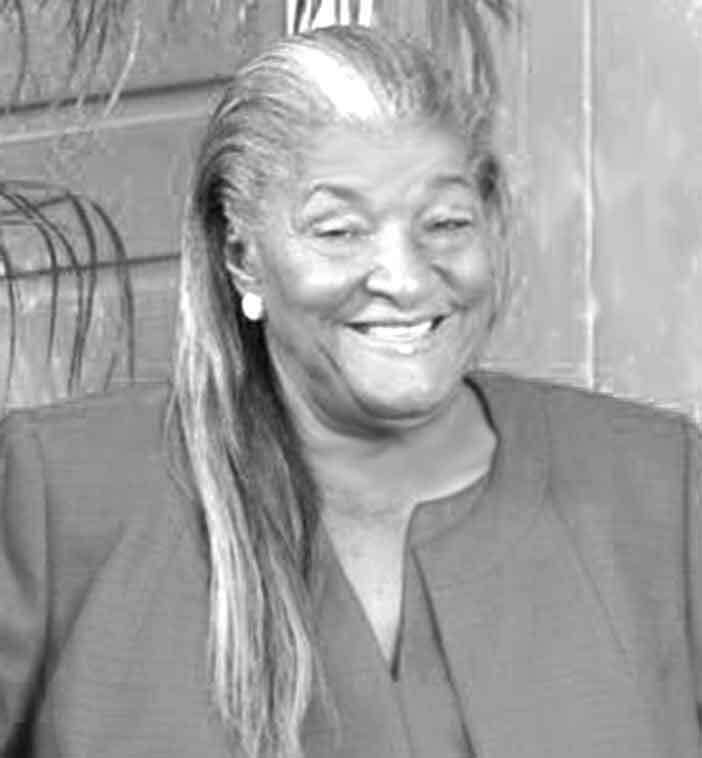 Mrs. Harrigan-Lettsome was known to hundreds whose lives she touched as Mema, Mammy (according to last daughter Debbie), Aunt Giddy or Giddy (according to Anguilla residents and friends) Neva, Miss G, Old Soul, Granny, Gran Gran, and Mother Lettsome. As a young woman, she worked hard as a maid before making Tortola her home via St John in 1958. She was described as an old-fashioned Christian who believed in teaching her family the word of God to start their day. She accepted the Lord as her Savior in the sixties, and remained a woman of beauty and style inside and outside as she served her Lord down to her last day on this earth. As a single parent, to keep bread on her family’s table she labored in other people’s homes and relied on the neighbours to keep watch on her children. She shared whatever she had with the neighbours, and they in turn shared what they had with her. Mrs. Harrigan-Lettsome worked three jobs everyday for most of her working life as she believed that no work was menial as long as it was honest. She was the mother of nine children (one adopted) and raised many of her nieces and nephews. Her children are a huge part of her legacy and a testimony to her discipline, her high moral compass, her hard work, her principles and her faith. “On the day of her passing I was overwhelmed and inspired. I just stood there in awe outside Bougainvillea Clinic at four in the morning. In my mind, what a mother she was. For years Mema did missionary work in various parts of Tortola, many times with persons like Pastor Forbes and her son Pastor Oliver Hodge. She befriended the young and the old, the well off and the not so well off as well as strangers,” he went on to say. Mrs. Harrigan-Lettsome’s final wish to be laid to rest in her birth place Anguilla next to her mother and sisters was granted on 9 October. 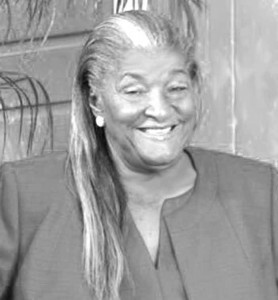 She is survived by her Sister — Maryilla “Auntie B”; Brother — David “Uncle Ta” Harrigan; Children — Pastor Oliver Hodge, Lorna Smith OBE, Dr. Heskith Vanterpool, Hon. Mark Vanterpool, Mary Baltimore, Ross Massac, Barbara Massac-Patrick, Deborah Reynolds, and Marina Richardson-Hogan; Daughters-in-Law — Verna Hodge, Jean Vanterpool, Judith Vanterpool, Linda Massac; Sons-in-Law — Dr. the Hon. D. Orlando Smith, OBE, and McKenzie Baltimore Sr.; Adopted Daughter — Sheila George. She is also survived by her 30 grandchildren, 35 great grandchildren and one great-great grandchild. The publishers, management and staff of The Island Sun newspaper express the most sincere condolences to the family and relatives: may the dear departed rest in eternal peace.